As the trees start blossoming and the days get lighter – earlier, and later! -, the birds start singing, the kids start playing outside, new things begin. Some things start again, others, for the first time. Spring is such an optimistic season, the most arduous part of the year is behind us (resolutions, restrictions…) and there is so much hope in the air. Hope for exciting staycations and summer holidays, hope to achieve the plans defined since the New Year started. With a mixture of fear and excitement, we all take our first steps into different projects: a new workout routine, a new diet, a new job, a new wardrobe, a new saving plan or simply a new undefined “thing”, that we want to put out there, that part of us, see what happens. This blog is my little blossom. And my intention is to share some little rays of my inner sunshine to brighten up any day for anyone, anywhere. And hopefully receive some of your secret recipes to creating a happy day. 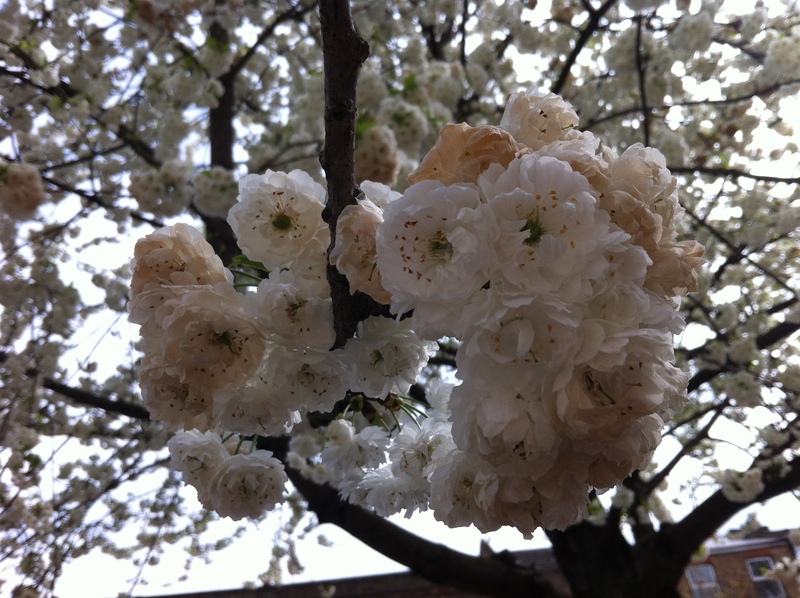 Now, it’s your turn to share your blossom, what is your new intention this Spring?